With out going too deep, part of a SimpliVity deployment is preparing the VMware environment. Preparing the VMware environment includes creating a Role including the necessary Privileges and setting up the required permissions in vCenter for a SimpliVity user. 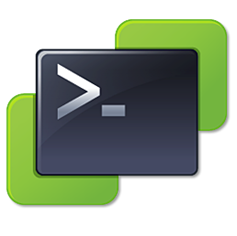 This is easy enough, but I created a PowerCLI script which creates a Role, applies the required Privileges to the Role, and applies the Role to a user as a permission in vCenter. This post covers Section 1, Configure and Administer vSphere Security, Objective 1.1, Configure and Administer Role-based Access Control of the VCP6-DV Delta beta exam.